For general inquiries, please use the form at right. 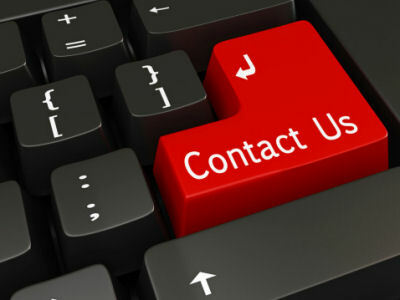 Don’t hesitate to contact us if you have a question or a concern. We look forward to hearing from you.